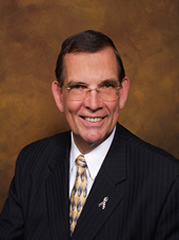 Don Weiss is both an attorney and CPA who has been practicing as such for over 37 years. Don formed his own law and accounting practice in 1985, concentrating in foreclosure and tax sale purchases for his own account, as well as real estate development, while expanding his growing tax law practice. 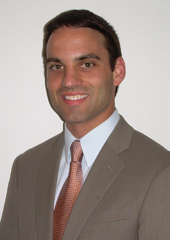 Don's educational background and experience afford him a most advantageous outlook on his client's cases. In addition to being an attorney and CPA, Don has also been a Realtor and Appraiser for more than 20 years. He has developed and owned real estate for more than 25 years and has owned, purchased and sold over 400 parcels. View Don's full resume and profile. Tom Weiss's professional career began working as a mechanical engineer within the Nuclear Projects Division of Sargent & Lundy. While at Sargent & Lundy Tom provided onsite engineering support for refuelling outages and plant modifications, primarily specializing in piping systems analysis. During his time at Sargent & Lundy Tom began going to school at nights to further another one of his passions, tax law. Tom pursued both a masters degree in accounting and taxation, concurrently, in order to get a broad knowledge of financial reporting, tax law, and estate planning. 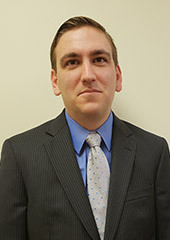 In the Fall of 2010 Tom starting working fulltime with his Father providing tax and financial accounting services. Tom's practice areas focus on partnership and corporation taxation, and include multi-state business tax preparation. 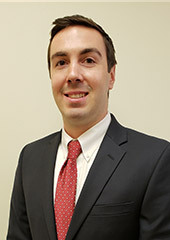 Kevin Gow is a Certified Public Accountant and has been working with The Weiss Group since 2012. His practice areas are corporate, individual, and trust taxation. Anthony Mitchell is an Enrolled Agent licensed by the Internal Revenue Service and has been working with The Weiss Group since 2013. His primary practice areas are corporate and individual taxation. He also oversees client bookkeeping and general ledger accounting needs. 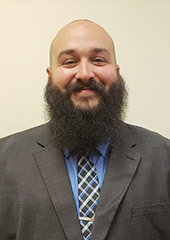 Donald DiVirgilio has been a staff accountant with The Weiss Group since February of 2017. His practice areas are bookkeeping services, payroll compliance, and individual tax preparation. Rachel Kane is our office manager and assists on bookkeeping needs. 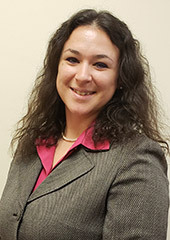 Rachel has been with The Weiss Group since March of 2015.